Halloween is coming up soon and I wanted to reminiscence about all of the fun Halloween costumes I’ve done in the past. For marching band during my sophomore year, we had a home football game that was close to Halloween so we all dressed up for the game. I had just met Emily last year and we were already best friends. We went to Wal-Mart and bought white sweatshirts, plastic silverware, red paint/ fake blood, puffy T-shirt paint and little cereal boxes. We went back to her house and had a lot of fun making the sweatshirts. Everyone loved our costume. The next year, we went Trick-or-Treating (as juniors in high school) as Leaf Blowers. 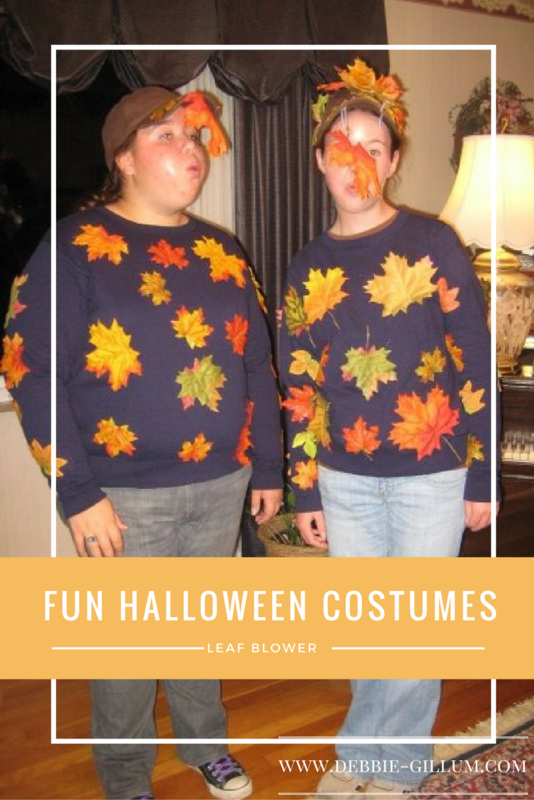 We bought blue sweatshirts, brown hats, fake leaves from Michael’s, and hot glued the leaves onto our outfit. Most importantly is the hat and where the leaf is placed. Fun fact: I still wear those shoes. I looked closer at those pictures and thought, yup those are the shoes I wore this weekend. 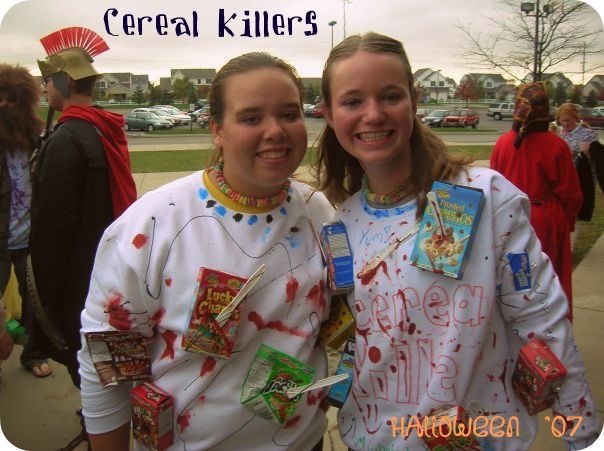 Freshman year of college, I simply reused my Cereal Killer costume. In 2012, I went as a hippie. It was part of a group costume with my roommates. We all went as different decades and it was agreed upon that I should be the 60s. I think Liesje is the 20s, Monica is the 40s, I’m the 60s, and Miaja is the 50s. Senior year I went as a horse for Halloween. Not my best costume. 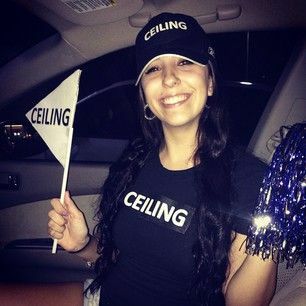 In 2014, I went as a Ceiling Fan. I didn’t take pictures of myself in that costume, but here’s the inspiration I used from Pinterest. I bought a T-shirt, some iron-on letters and made a shirt that said GO CEILING! I also had pom poms and wore pig tails and a skirt. At the Halloween party I went to, most people chuckled once I explained my costume to them. 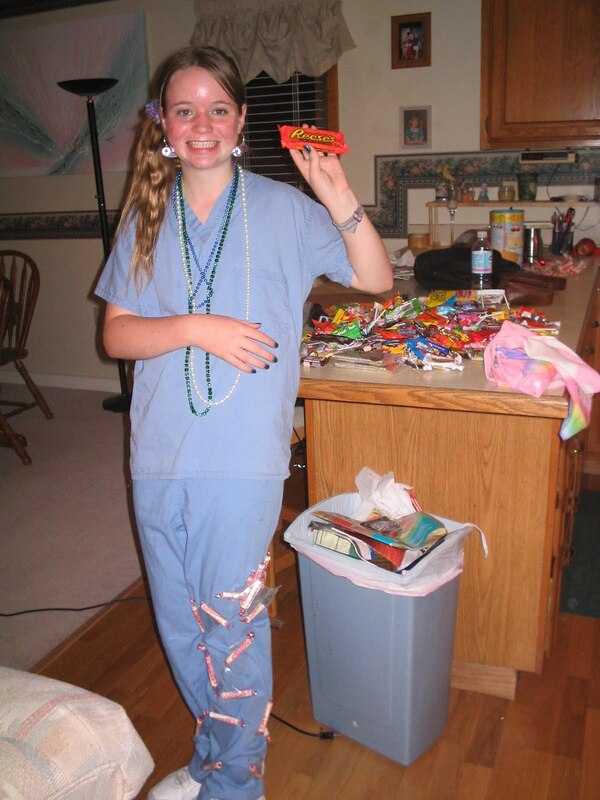 Another year, I was a Smarty Pants by taping Smarties candies onto my pants. 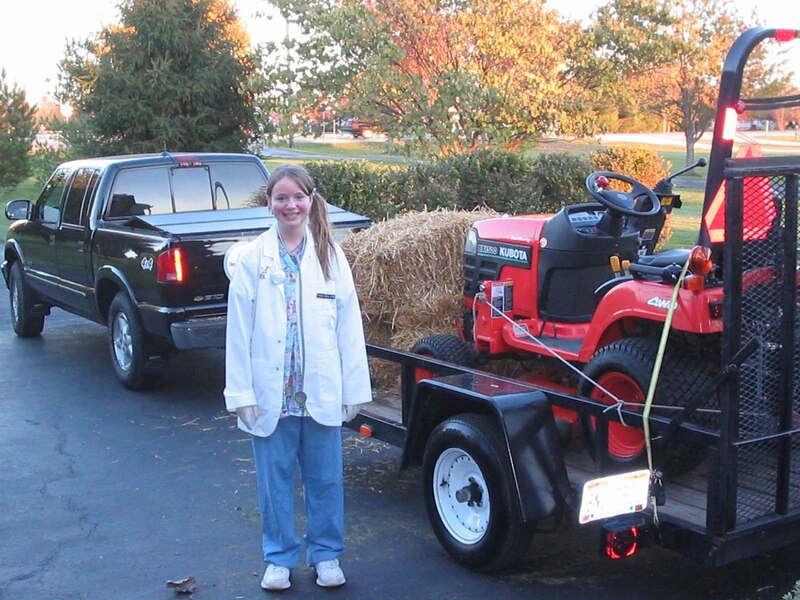 And one time I was a veterinarian.